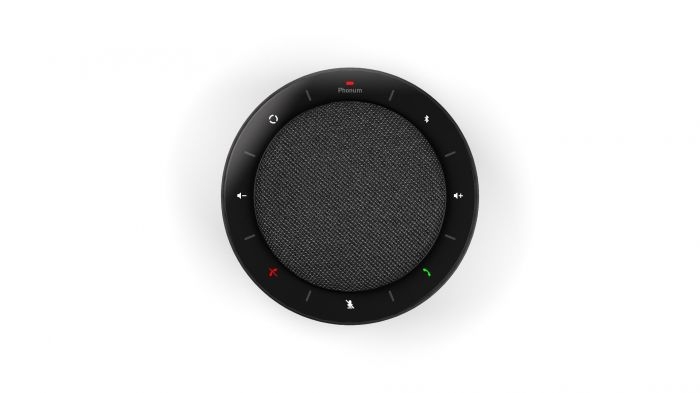 - Easily connect to smartphones or any other device for phone calls via Bluetooth and USB-Connection. - Conference calls can be undertaken via voice and video call apps on smartphones or PCs such as skype. - The special arrangement of three capsules in the microphone array ensures high-quality sound. - The downwards directed premium loudspeaker radiates sound through the 360° all over the room. beyerdynamic knows how important an excellent audio quality is for a fluent conversation. For almost a century, the audio company has equipped the world’s largest parliaments, courts, event centers and corporate meeting rooms with their conference technology. 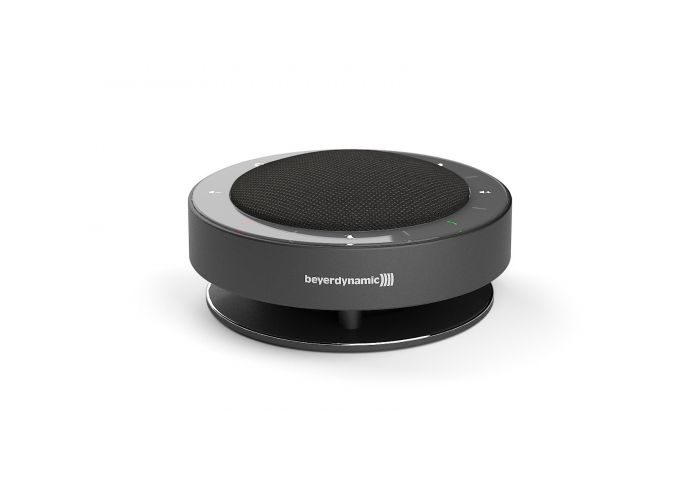 Now beyerdynamic can even provide a revolutionary technology for the world’s smallest meeting rooms. Phonum is a wireless Bluetooth speakerphone that opens up a new universe of communication. Teams around the globe can meet up anywhere, anytime. Phonum creates a huddle space full of understanding. It feels like being at the same place. Everyone is being heard. No idea will be lost.